What Do You Love About Cycling in Provo, Blogger Stephanie Nielson (NieNie)? Favorite Provo blogger Stephanie Nielson is busy raising four kids, writing, speaking at conferences, and continuing the recovery after a tragic accident. With all that, she still makes time to ride her bikes around town. Here she is enjoying a summertime Provo ride on her gorgeous green Electra, complete with bell and basket. 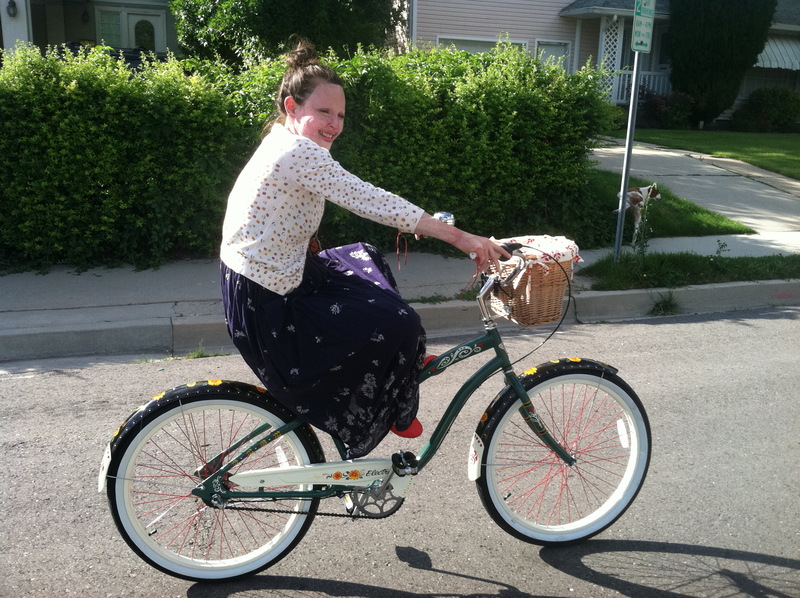 In addition to her new Electra, Stephanie also loves riding her Madsen Bucket Bike around the neighborhood (often with kids in tow) and even throws an annual Madsen Bike Rally right here in Provo. Last year around a hundred people showed up to celebrate their bucket bikes, take one for a test drive, and win some pretty cool prizes. We’ll be sure to keep you updated and post on the blog as soon as we find out when the next fall rally will be. Happy riding, Stephanie! Be sure to give her a wave the next time you see her happily cruising by on one of her cool new bikes! 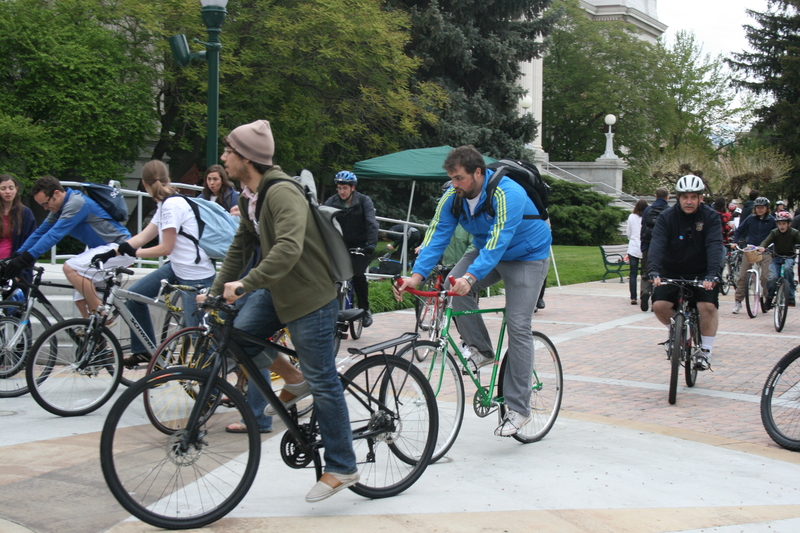 Tell us what you love about bike riding in Provo! Whether you’re a hard-core mountain biker or a casual cruiser, I’d love to share your story. It takes only a few minutes to snap a picture of you on your bike and ask you two questions: 1. What kind of bike do you ride? 2. What do you love about riding in Provo? See, it’s easy. If you’d like to participate, just send an email to: bikeprovo @ gmail. 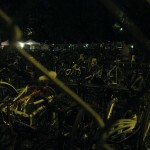 Dozens of bikes have been stolen during the last few weeks and Provo police aren’t quite sure why thefts have surged. 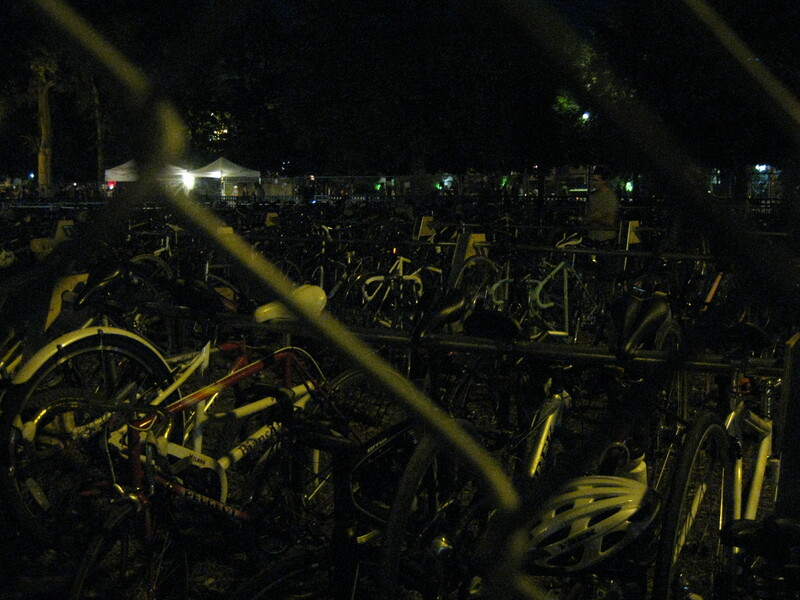 In addition to locking up, one of the best ways to safeguard your bike is to get it registered with the city. Show up at the City Center (351 W. Center) any time during regular business hours and get a bike registration sticker for just a dollar. You’ll be entered into a national registration system that the police can use to help return your bike should it be stolen. Want to get your bike registration for free? Come to the National Night Out event at Kiwanis Park (820 N. 1100 East in Provo) Tuesday Aug 2nd from 6 to 8 p.m. An officer will be happy to help you get registered. 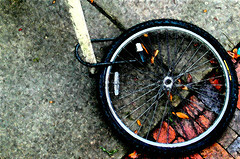 If you have information about the recent bike thefts, please report what you know to the police by calling (801) 852-6215. Families across the city and everyone here at bikeprovo will greatly appreciate your help! It is that time again. This week we will be hearing from Alexis Caldwell who has been working on some logo/branding stuff for the Committee. I have seen the initial design and I can tell you it is really awesome. On top of hearing from Alexis we will also be hearing from Aaron Skabelund on some school initiatives he has been working on. To polish everything up we will be revisiting the awesome projects that different Committee members have been putting together since last meeting. If you have an idea for expanding the efforts of the Committee make sure to come to the meeting and fill us in. If you do not have any ideas but want to help I can assure you there is plenty of work to go around so feel free to show up and we will put you to work. As per usual we will be meeting at 5pm in the city building off of Center St. in the Council Meeting room in the South East corner of the building. If you get lost find some stairs head to the second floor and ask where the Council meeting rooms are. Hope to see you there! If you aren’t hearing about these meetings through the Bike Committee email list, add your name by emailing bikeprovo@gmail.com. I am sure many of you know that cycling is its own little universe and each style of cycling is its own little world. With each style of cycling you get your own lingo such as in Road Biking; peloton, presta, kit, and Mountain Biking 3.0 knobies, shredding, DH, and Transportation Cycling; Idaho Stop, Lahood, AASHTO, sharrow, etc. While all of these styles have little differences here and there in the end we are still riding our bicycles wether that be for health, fun, transportation, or because the car broke down. Over the years there have been some interesting and educational guides that have poped up for cyclists new and seasoned. I have compiled the three that I would consider essential for every cyclist to read through while giving you a little taste of what each has to offer. If you have not already done so go to the Tour of Utah website (here), and sign up as a volunteer for the race. Provo is in need of 300 volunteers total. The last word from our friend Dixon Holmes is that we are still short. 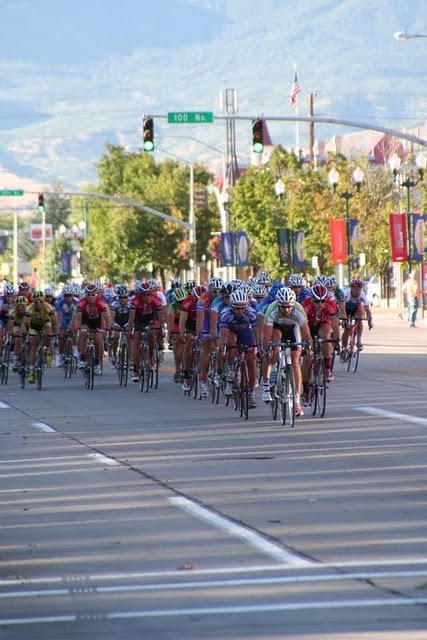 The race is in Provo August 11th and is a great opportunity to let the city see how supporting bicycles can be beneficial for everyone. So even if you are not a spandex wearing road warrior this is an opportunity for us all to show what bicycles are capable of. There will be a meeting this Wednesday, July 27, at 5:30 p.m., in the Municipal Council Chambers of the City Center, 351 W. Center St. See you there. Hey Friends, Here’s another every other Monday night night ride. Come play. We meet at Joaquin Park (400 N, 400 E). Bring your bike and your lights. 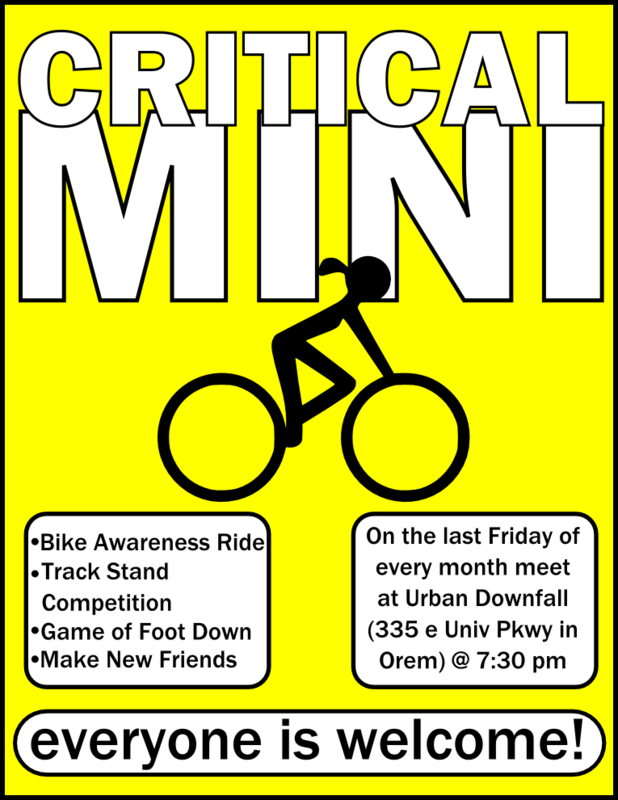 This coming Friday is the monthly bicycle awareness ride that Urban Downfall and friends put on. The idea is to come out ride bikes and have fun. We hope to see you at the ride as we will be there so we can report on all of its goodness. 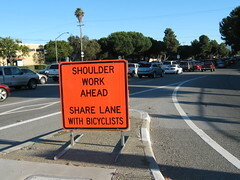 We recently received the following construction notices from our good friend, and head of all things bicycles at UDOT, Evelyn Tuddenham. Thank you for the heads up Evelyn. Here’s the most exiting news of the year: Provo is currently working on a detailed bicycle plan that will make our city one of the best places to ride in the state. Last year, Provo families worked hard to get the Provo Bicycle Map included in the city’s general plan. We succeeded, but now the city needs a final, in-depth study in order to make the map a reality. This new, detailed plan will help the city determine issues like route feasibility, bike lane funding, and more. The Provo Bike Steering Committee working on the plan includes members of the Provo Bicycle Committee, MAG representative Jim Price, Bike Committee Chairman Zac Whitmore, GIS Analyst Phil Uhl, Councilperson Sterling Beck, and many others. The project is going to include a TON of opportunities for public feedback. 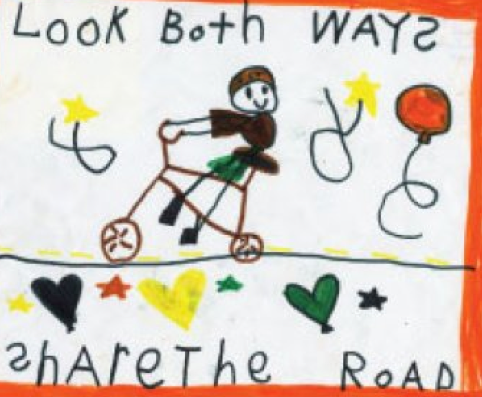 So, keep checking the blog for your chance to help make Provo a better place for bikes and pedestrians. Our good friend Spencer Morse is running a little contest on his blog. 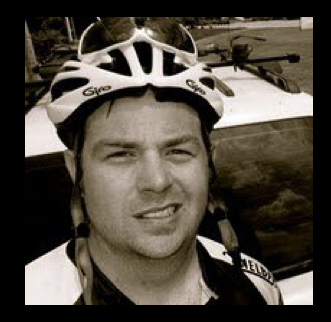 All you have to do is click here and let him know why you ride your bicycle. After you comment you will be entered to win a Black Rose Bag from Spencer! You better hurry though if you want to win the contest ends Monday. Good luck. I am excited to see all my fellow Provo riders wax poetical about their bikes.